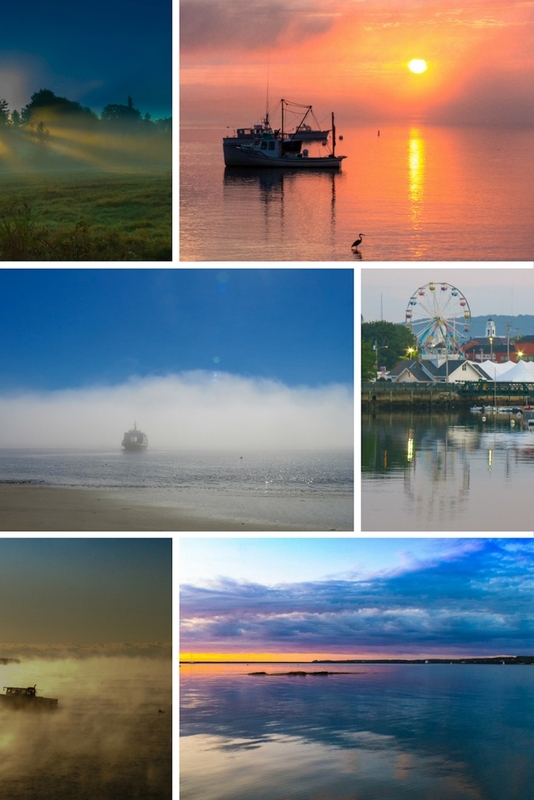 The magnificence of mid-coast Maine is exceeded only by its exquisite frame of light. This ever changing light completely captivates me. It is insubstantial, yet evocative. Try to hold a moonbeam in your hands. Yet, you can surely hold it in your heart. An awakening passion in photography has, occasionally, allowed me to capture that illusory light. The human soul is hungry for beauty; especially, in these times of anxiety and uncertainty and global crisis. May these images bring you peace and a feeling of homecoming. Click the arrow for my complete portfolio. Each thumbnail leads to one of my collections.